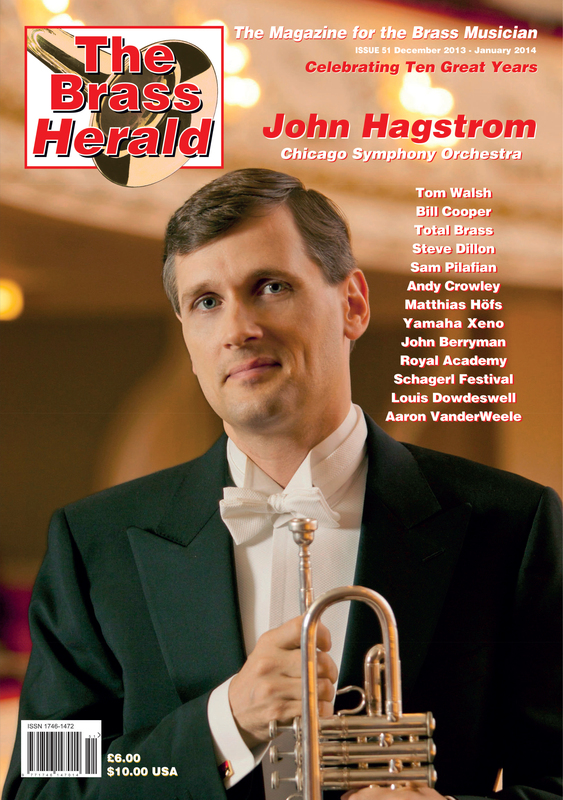 Issue 54 of The Brass Herald is now published. 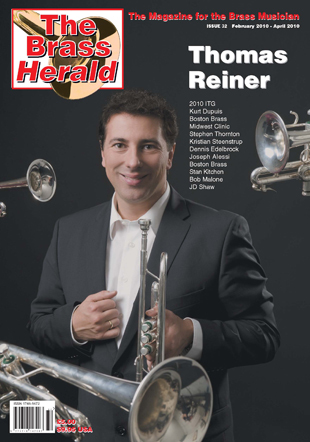 The issue celebrates 11 years of publishing the finest brass magazine in the world. We have Ninety two action packed all colour pages for you which features one of the most ingenious inventors in our world – Terry Warburton as the front cover story. 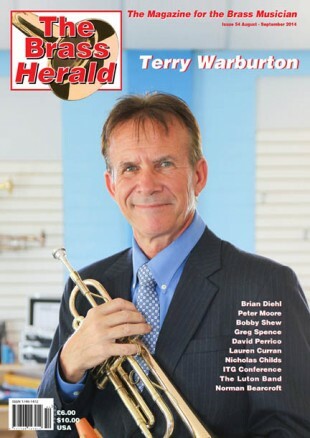 Terry is celebrating forty years in the brass business this year. Congratultions Terry!